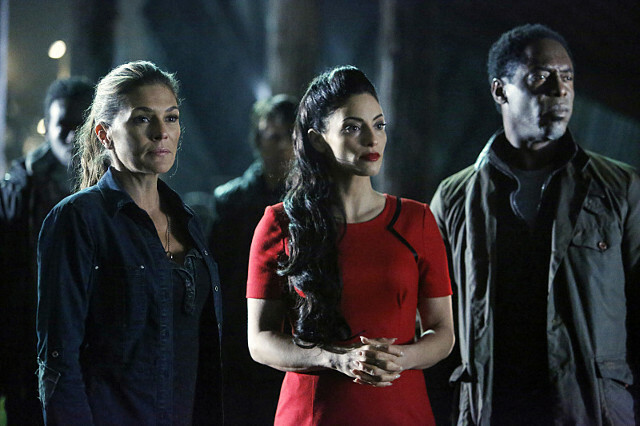 Fan favourite characters are dropping like flies this season on The 100. The latest episode saw Lincoln (Ricky Whittle) executed by Pike (Michael Beach) as he traded his life to save the other captured Grounders. Octavia (Marie Avgeropoulos) watched on in horror as her lover was shot in the head. 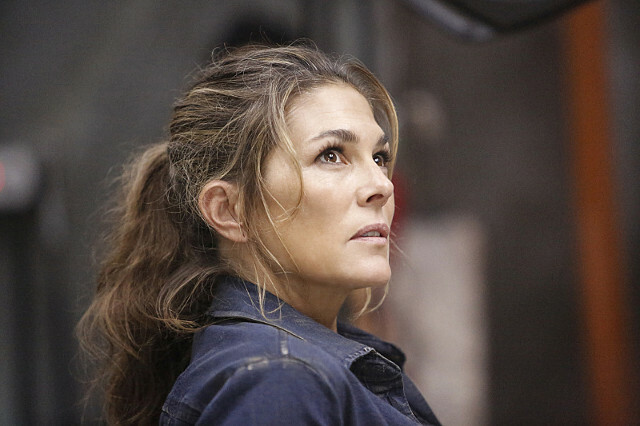 Prior to that tragic moment Octavia had hatched a plan with Abby (Paige Turco), Miller (Jarod Joseph) and Harper (Chelsey Reist) to save Kane (Henry Ian Cusick), Lincoln and Sinclair (Alessandro Juliani) but when it went awry Lincoln sacrificed himself. Elsewhere in the episode Clarke (Eliza Taylor) and Murphy (Richard Harmon) stole the A.L.I.E. 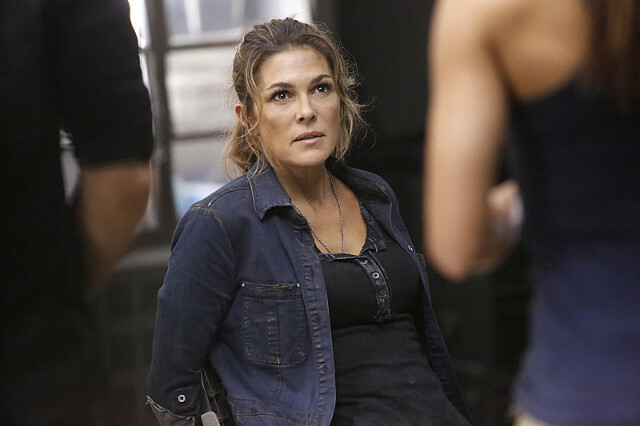 2.0 A.I., Titus (Neil Sandilands) killed himself to protect Clarke and Nia’s (Brenda Strong) bodyguard murdered the Nightbloods and declared herself the new Commander. The next episode of the season is Fallen. 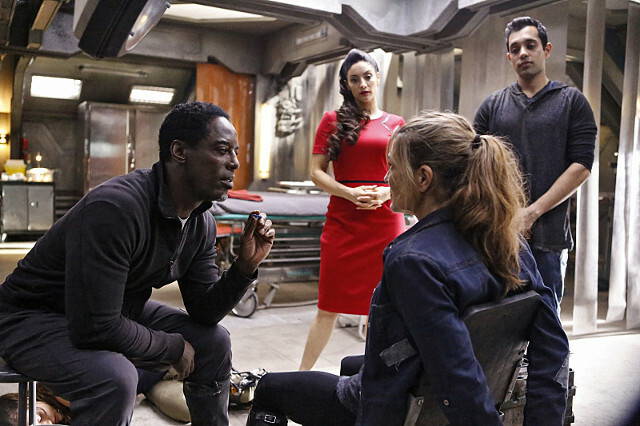 Jaha employs a terrifying new method to convince Abby to join his cause. 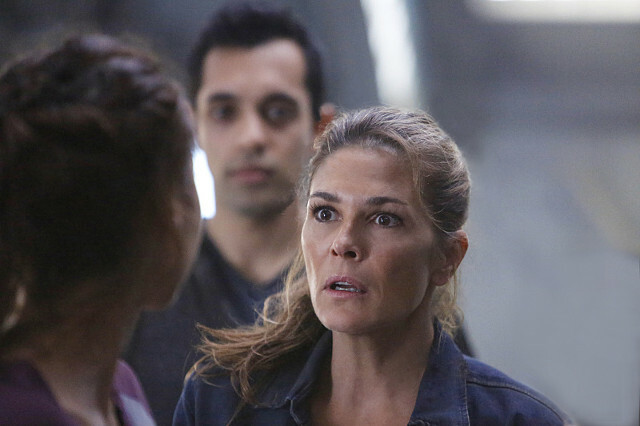 Bellamy is struck by a hard truth, and Jasper rushes to save one of his own. 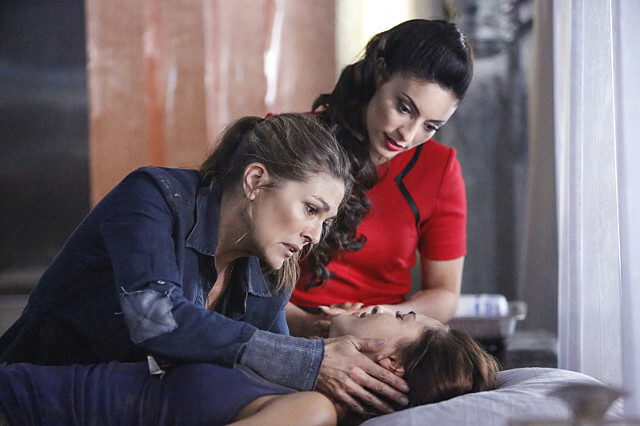 Emmerdale Spoilers: Belle and Dr Bailey's relationship is on fire!